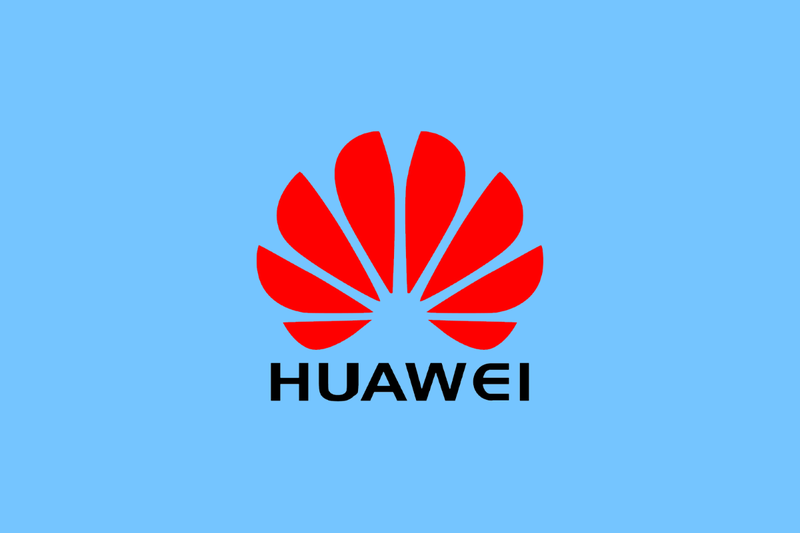 Huawei is one of the biggest and most influential China-based OEMs on the planet, right up there with giants like Samsung and Apple. 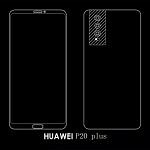 And while it’s looking to expand its global reach with a wireless carrier partnership in the U.S., it’s also preparing to launch its first 2018 flagship: The Huawei P20. 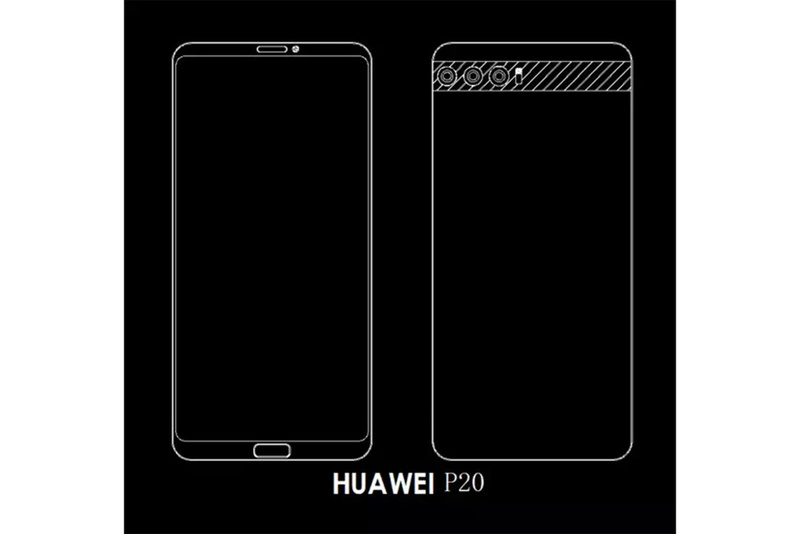 For the Huawei P20, the company’s changing its branding strategy slightly, skipping a few numbers in the P series and going straight for P20. 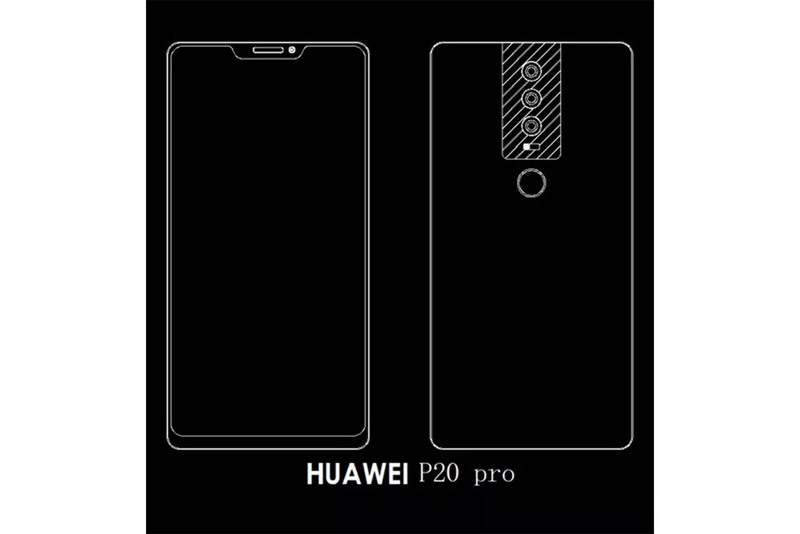 We’ve covered leaks and rumors regarding the P20 before, but we’re getting a clearer look at the exterior through internal schematics. 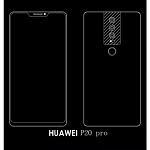 The device will reportedly come in three flavors: The Huawei P20, the P20 Plus, and the P20 Pro. All three will feature an 18:9 display and a triple rear camera mount, but similarities end there. 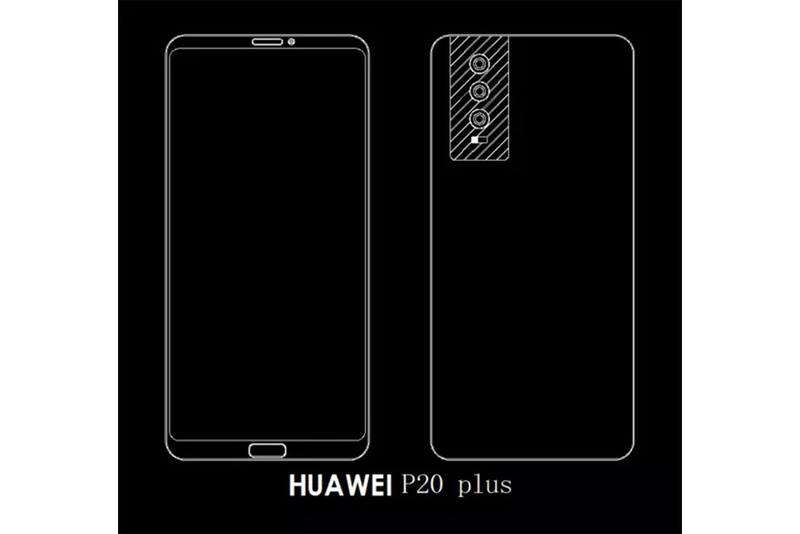 The P20 has a horizontally-mounted camera mount in the top-left corner, while the P20 Plus features a vertically-mounted camera mount instead of the horizontal mount in the regular P20 (which is also in the corner). The same vertically-mounted camera is said to be present in the P20 Pro, in addition to a rear-mounted fingerprint scanner, a centered rear camera, and small screen bezels. The P20’s also said to have a notch that closely resembles that of the Essential Phone and iPhone X. Most of those features aren’t all that novel — the triple camera and the notch were previously rumored. And as always, these kind of leaks should be taken with a grain of salt, as we can’t ensure that leaked schematics are legitimate. But they’re definitely in line with the previous rumors we’ve seen floating around the internet. 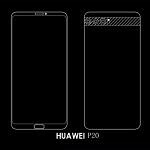 We expect to learn more about the upcoming Huawei P20 phones in the coming weeks, either at the 2018 Consumer Electronics Show in January or Mobile World Congress 2018 in February.